Have you ever dreamed of sleeping overnight in a French castle? What about a yacht moored in the Mediterranean? One of my personal favorite things about travel is finding experiences like these. Indeed, some of my most memorable travel moments have been seeking out and staying in special accommodations like these. 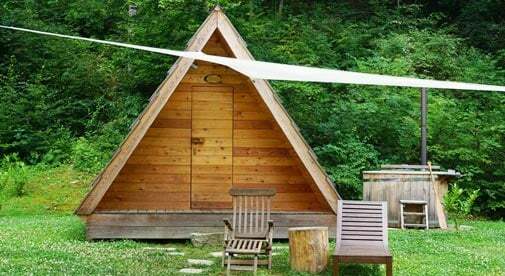 If you also dream of long, hot baths in former abbeys and nights spent drifting to sleep in a sailboat on the Mediterranean; here are five unusual accommodations throughout Europe that you are sure to love. 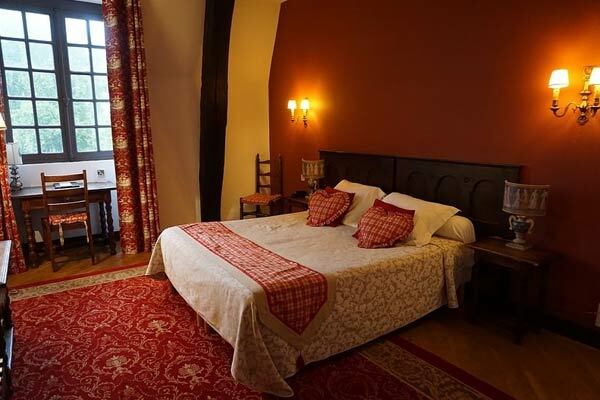 Overlooking the banks of the Loire River in the middle of the castle-rich Loire Valley, in Beaugency France, you’ll find an 11th century abbey now turned into an elegant hotel called Grand Hotel de l’Abbaye. The corridors consist of ancient stone. The stairs are shiny and worn down in their center from hundreds of years of pious feet. And the rooms feature tall windows, hardwood and wrought-iron furnishings, plush red carpets, and floor-to-ceiling red and gold window dressings. Here you can soak into a hot bath in the almost-five-foot-long bathtubs, settle into a cozy leather chair by the fireplace with a cup of coffee in hand. Or commandeer one of the café tables on the lawn overlooking the river. Make sure not to skip breakfast. The sprawling breakfast buffet with its honeys and pastries, jams and cheeses is entirely composed of products made by monks and nuns throughout France. It’s a once-in-a-lifetime experience (not to mention absolutely delicious). 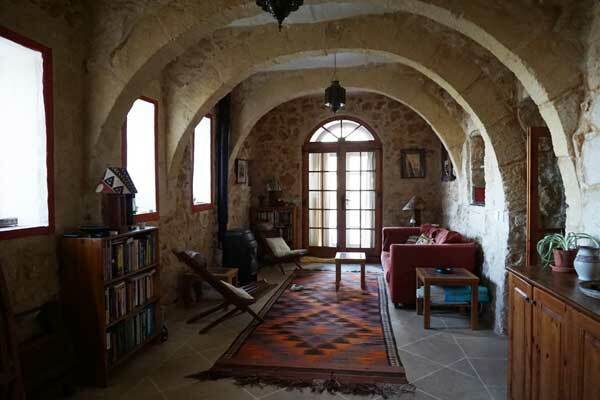 Hidden away at the top of a mountain above Mostar, Bosnia and Herzegovina, the stone cottage, Varda House is the perfect place for a digital detox. No internet. Very little cell service. 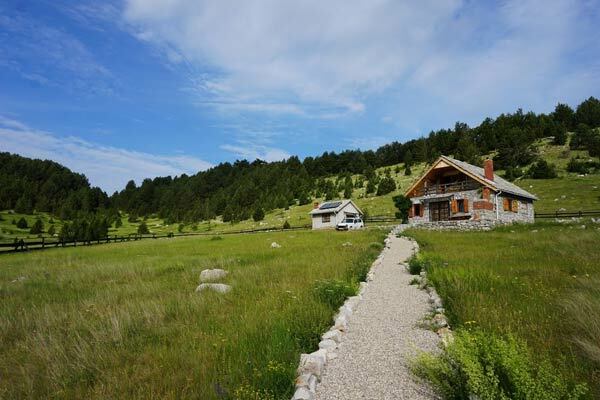 Just a cute two-story cottage overlooking rolling green hills dotted with deep blue ponds and bright white stones in every direction. 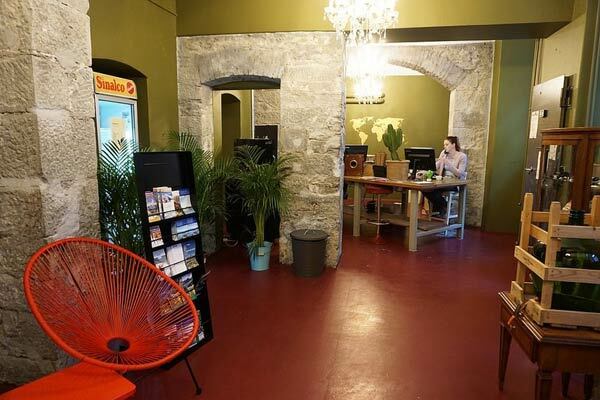 Meanderbug is a small business dedicated to connecting tourists with local home-stay and adventure experiences. If you’re a foodie, ask them about adding a cooking lesson or two to your stay. If you’ve ever wondered what a night in prison might be like, here’s your chance to check it out without the whole criminal element and with much more comfortable beds. Built in 1862 and decommissioned in 1998, Lucerne’s former prison is now a prison-themed hostel where budget travelers can rent a room on the cheap (or, at least, at around $50, cheap for Switzerland). The hostel is called Barabas—named after a conscientious objector and an artist who was imprisoned here during its prison tenure. He was known for the elaborate fresco he painted in his cell featuring all the things he missed from the outside world. Today, the 60 former cells are now tiny rooms with heavy doors and barred windows. Some are en-suite, with small bathrooms and partly translucent walls (so don’t book with an acquaintance unless you want to get very familiar by the end of your stay). Throughout the building, you’ll find old barred doors and stone walls, as well as display cases full of relevant newspaper clippings. For information see here. 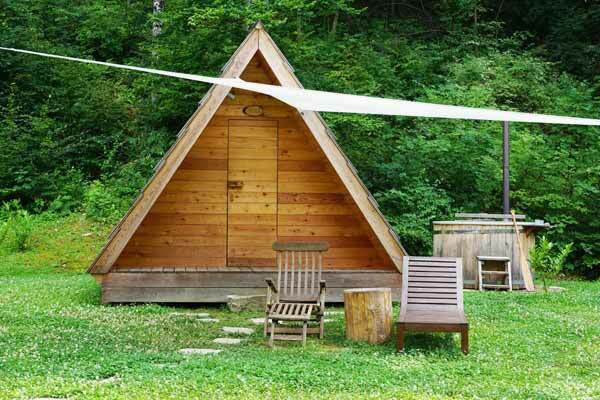 Tucked away from the busy shores of Lake Bled at the back of the Camping Bled campground is a quiet circle of modern-looking triangular wooden huts each with large, comfortable beds, your own hot tub, porch, and covered seating area. Half of the huts back up to lush, green forest and feature floor-to-ceiling glass windows that look out into the woods. Close by you will find the private bathrooms—complete with cascade showers, available for just a few dollars more per night. And even closer you’ve got your own private hot tub, wood-heated manually by the camp staff each evening at the time of your choosing. In the morning, if you’ve opted for breakfast (which you should), a huge picnic basket arrives full of goodies. Coffee and milk in thermoses, croissants, yogurt, jams, honey, and a breakfast dish of the day. When you’re done, a 5-minute walk through the nicely kept campground takes you to the lake shore for a swim, a stroll, or a ride into town on a cute tourist train. Listed on Airbnb as “Relax on the Mediterranean sea” in Mgarr, Gozo, Malta, this sailboat is just off the coast of Malta’s most beautiful island. Walk out of the galley and onto shore and you’ll find a beautiful walking path that circumnavigates the island. A bus service nearby runs regularly to the island’s capital city of Victoria where you’ll find everything you need. And when you’re done shopping or eating out or exploring the bustling center, return to the tranquility of the sea.